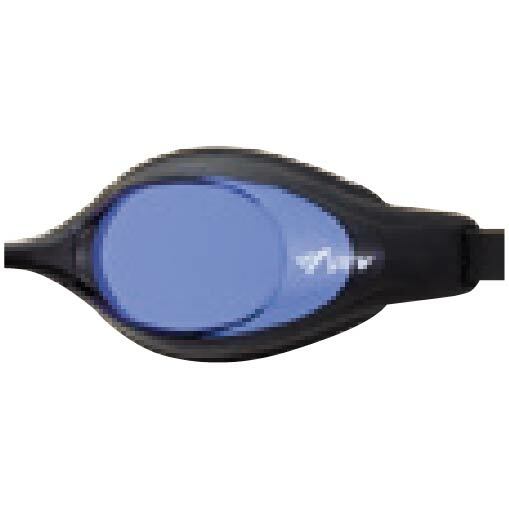 Race in style and comfort with this brand new V130A Shinari goggle. 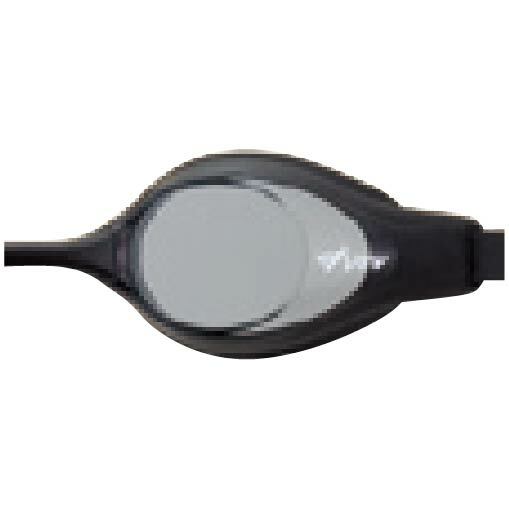 The Shinari is a one piece low-profile construction bonding the lens and eyecup together thus preventing leaks. 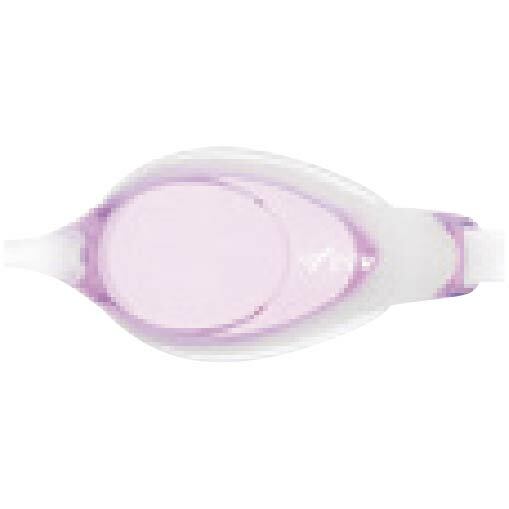 The V130 also satisfies both reduced resistance and ideal fit. 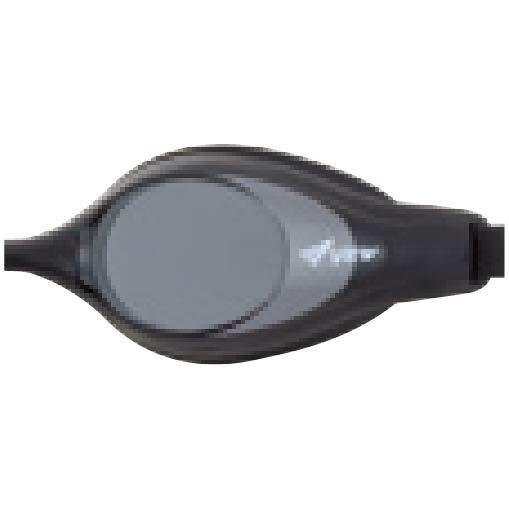 Resistance is drastically reduced while maintaining ideal fit by employing the new cushion structure that buries the space between the face pad and the lens when the goggles are worn. 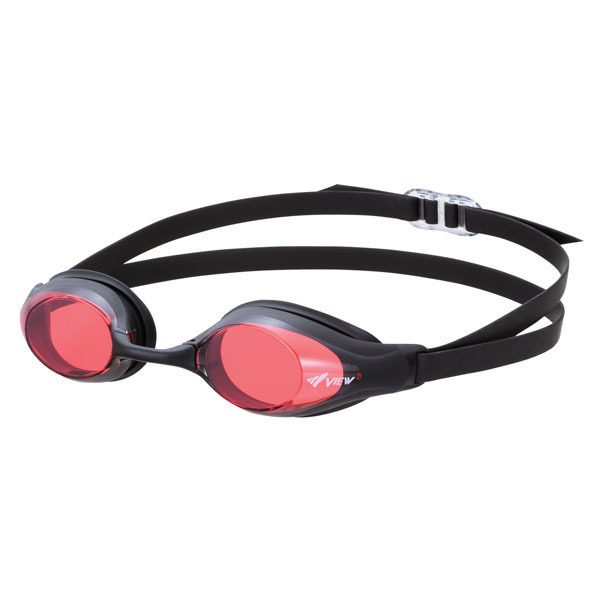 The Shinari's joint parts connecting the lens and buckle are made of soft materials so the goggles snuggly fit along the shape of your face and reduce the instances of the strap twisting and/or flapping. The joint areas connecting the lens and buckle are made of soft materials so the goggles fit snugly along the contour of the face. 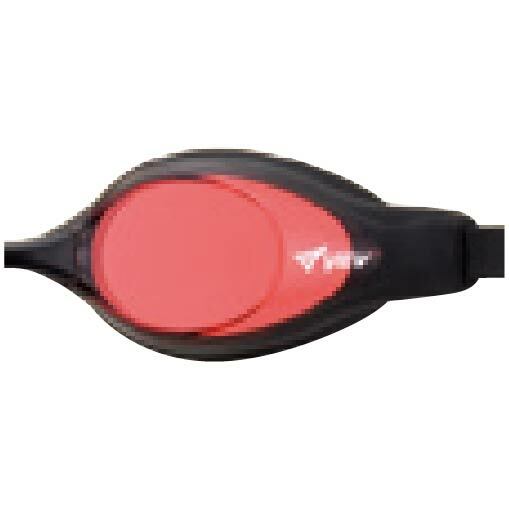 Instances of the strap twisting or flapping underwater causing resistance are drastically reduced.